The Chakra System is an ancient map detailing the 7 primary energy centers and the 5 elements of the body-mind-spirit. This intensive is a rare opportunity to de-mystify and study the Chakra System in-depth, providing effective tools of empowerment in daily life. Through a multi-dimensional lens, we assess each chakra form several angles to fully dissect its impact: physically, energetically, emotionally, psychologically and spiritually. Gina is a yoga teacher and massage therapist. She has spent her life in the performing arts. 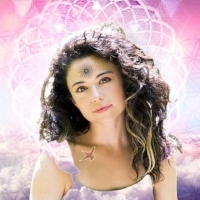 She has always utilized yoga and body work as a healing mechanism to maintain her body, mind, and spirit as a traveling performer. 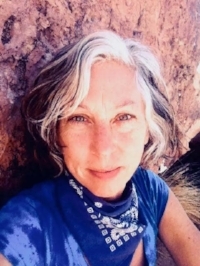 She now spends her time in the healing arts, delivering a holistic, intuitive, healing energy to her many clients in San Francisco, Wilbur Hot Spring and beyond.